We use hot water deep soil extraction (steam cleaning). We pretreat spots, heavy traffic areas and rinse with hot water for a deep down cleaning. Your upholstery can be cleaned right in your home. Your technician will carefully evaluate your upholstery to best determine the safest and most efficient cleaning possible. A safe, fast drying fabric protector can also be applied to protect your upholstery from future spills and stains. A protective finish will make cleanup of most spills quick and easy. We use Scotchgard protectant to prolong the life of your carpet & upholstery. If disaster strikes, Colorbrite will be there to assist you in putting your home back to normal. We provide 24-HOUR EMERGENCY SERVICE! Whatever your odor control needs are, Colorbrite will discuss your needs and suggest solutions, even for the most troublesome odors. Your draperies can be dry-cleaned without removal from the rods or your home. Loose seams? Burn holes? Carpet wrinkles? Your technician can handle these problems. 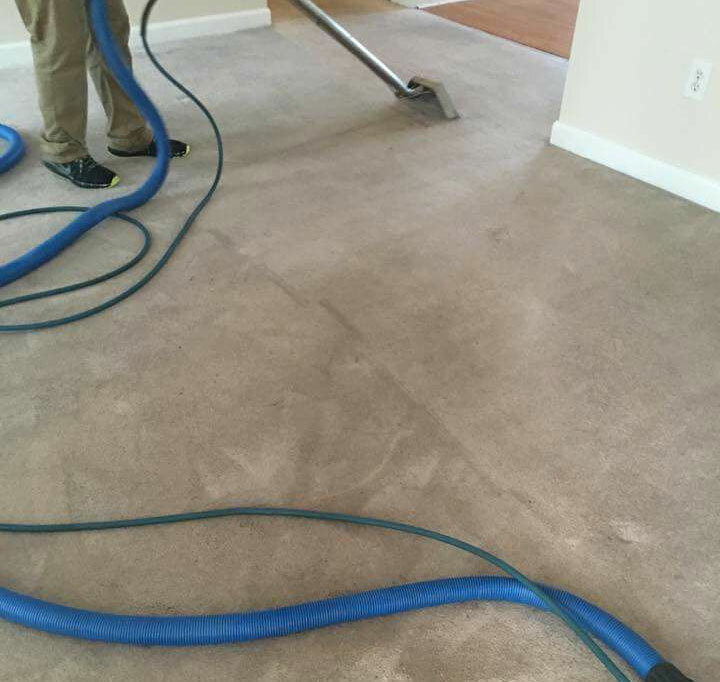 *Carpet Repairs and Drapery Cleaning are only offered on a limited scale while at a job.